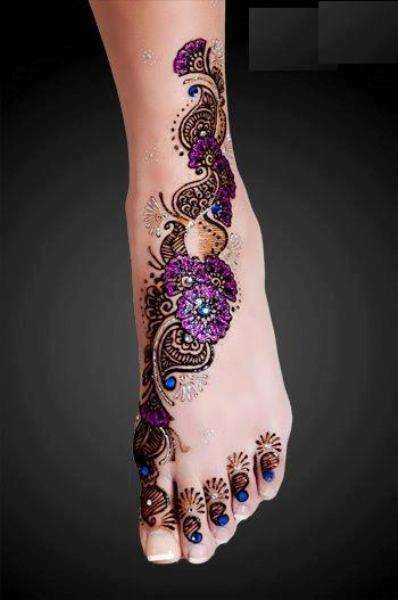 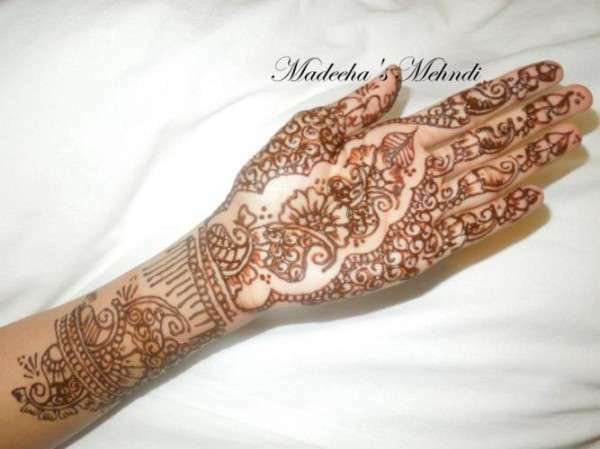 Find the best Valentine’s Day Mehndi Design Collection 2013, Mehndi designs are the traditional and religious hand art for women. 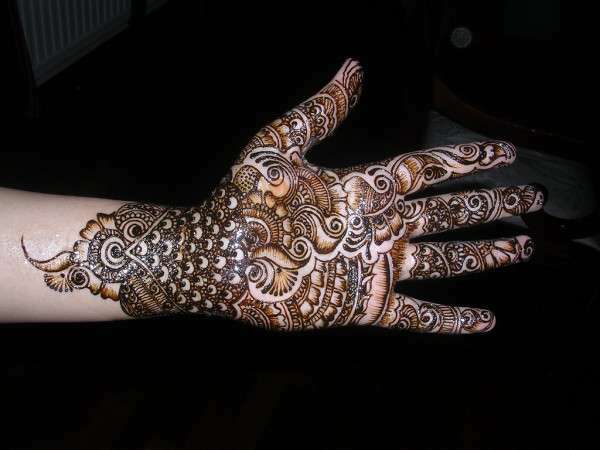 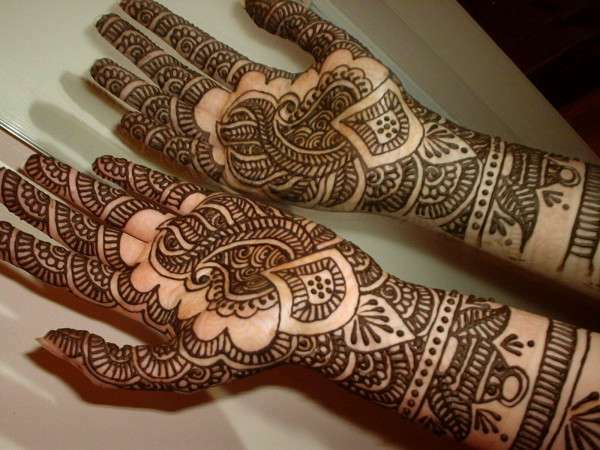 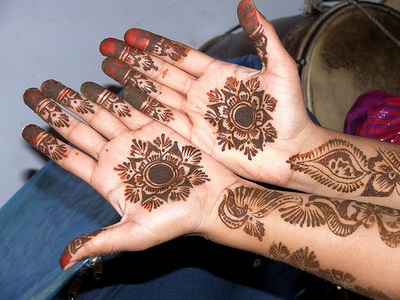 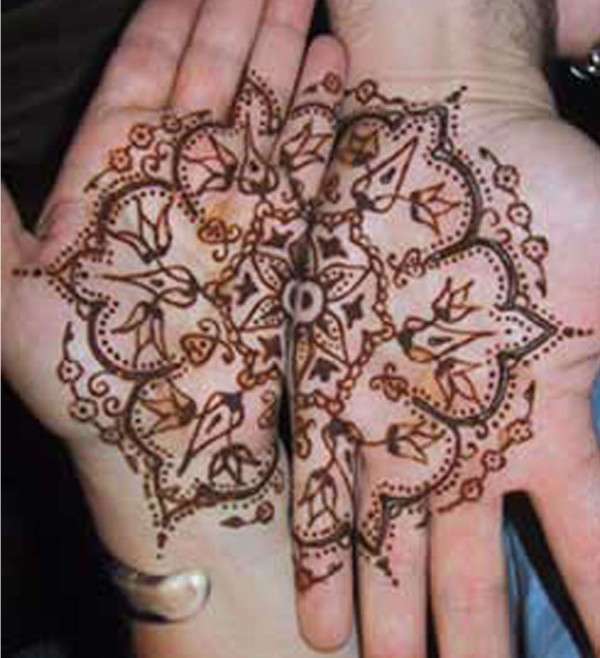 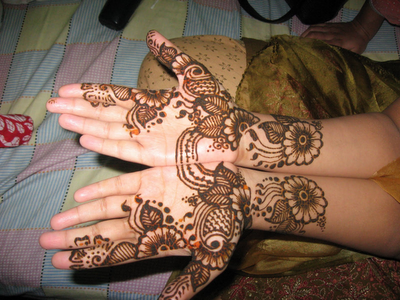 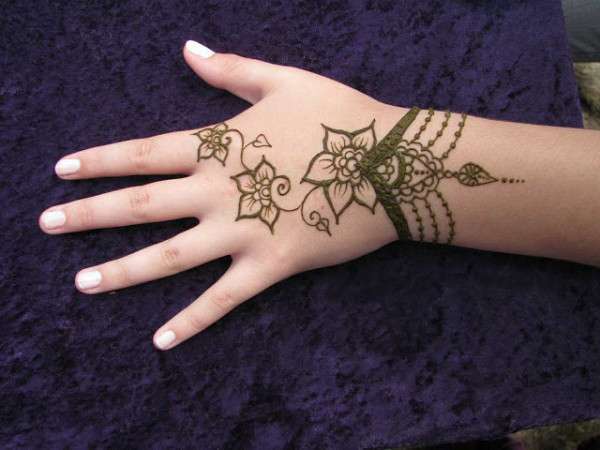 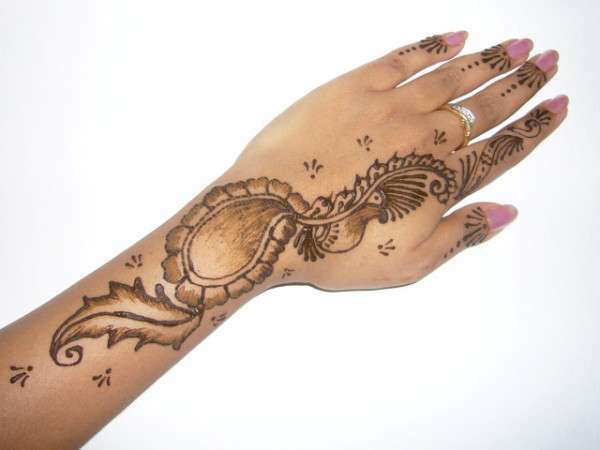 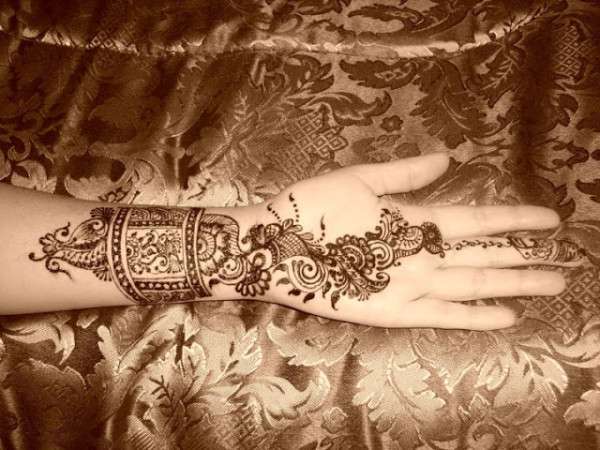 Traditionally since ages mehndi has been used by girls to enhance their beauty over certain events. This is a special kind of liquid that they apply over their hands and leave it there for hours. 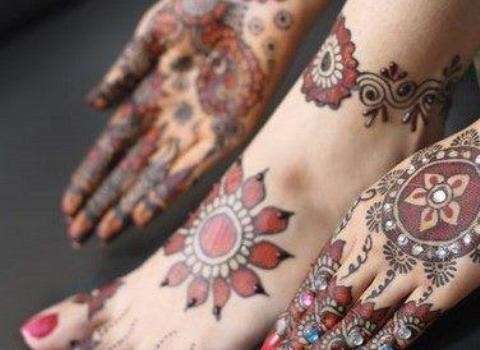 After a good deal of time all the mehndi applied at their hands and feet, gets dry. 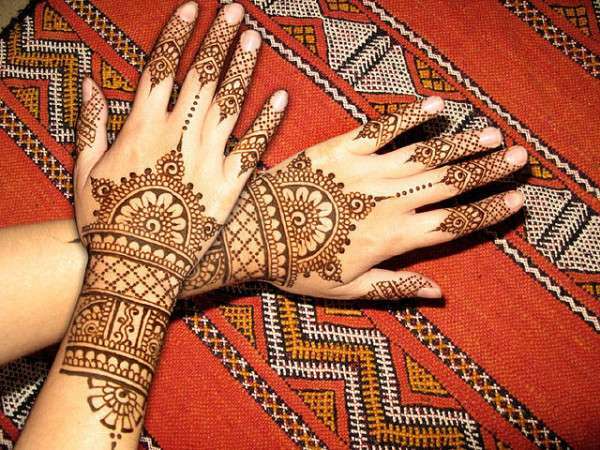 After the mehndi is dry, the girls remove it from their hands by washing their hands, this liquid leaves its traces behind Which is the reason to enhance the beauty of a girl.